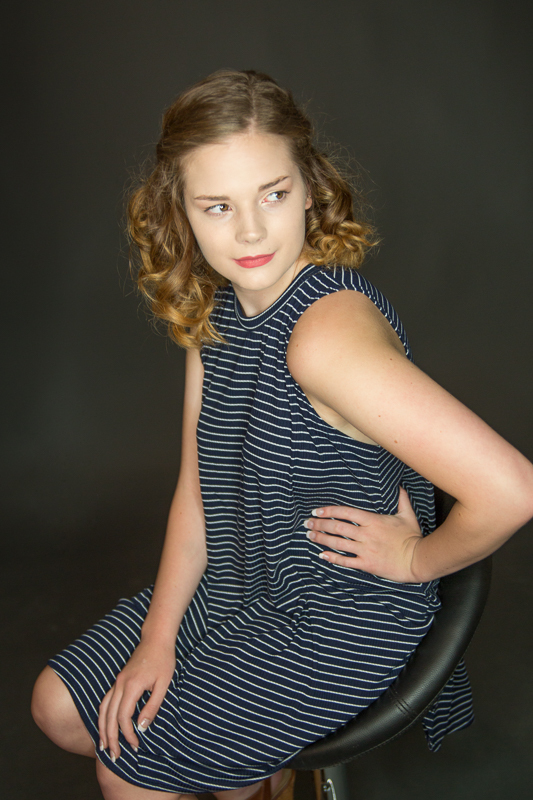 Angelworks Senior Model Melissa spends a lot of time working with theater departments, both acting and on crew. 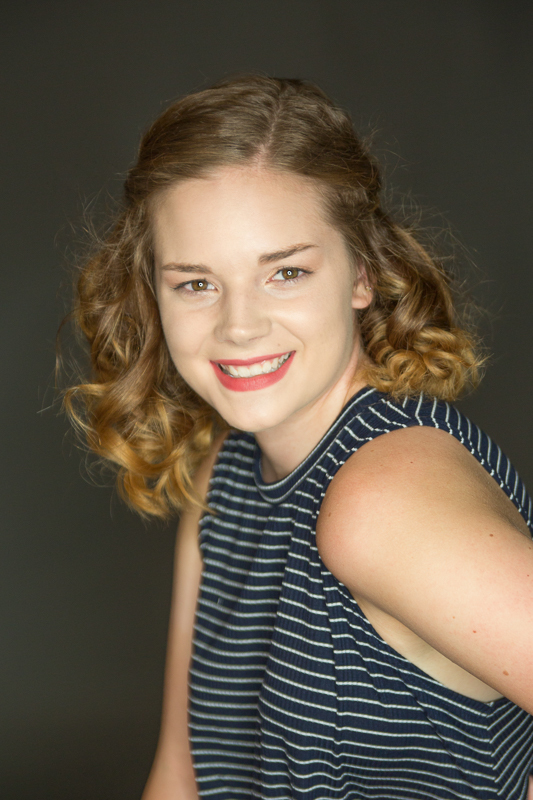 She's also student directed for PCMS this past year, and has done wardrobe and makeup with various companies. She says she really enjoys being in the theater atmosphere because she can be someone else, since she is incredibly introverted. Melissa is also a competitive bowler, previously a varsity cheerleader, and has tried her hand at nearly every sport! She says that most of her time is spend listening to music, sketching, writing and reading. She also paints when inspiration strikes. Travel is also a major necessity for Melissa, as a self proclaimed military brat. And, she loves going to new places, and returning to the fun ones that she knows she loves. 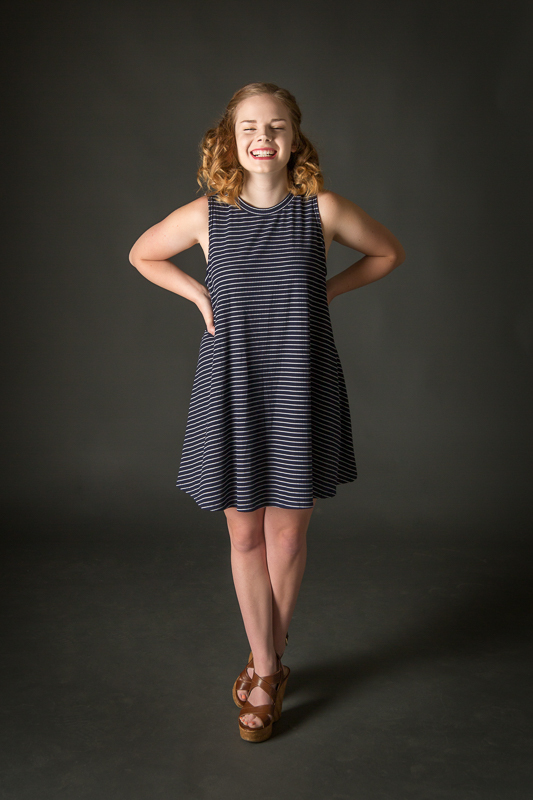 Melissa would love to become a fashion designer and/or a head of a fashion label, and she would like to work internationally within the fashion industry after High School. I have no doubt that she can do all of those things! Thank you so much Melissa for being a part of my Class of 2017 Senior Model team this year! 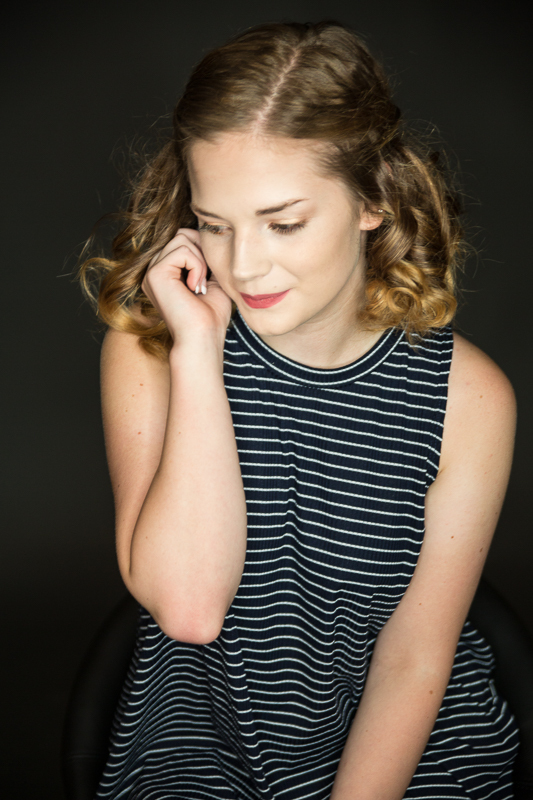 Newer PostPortage Michigan Senior Pictures: Meet Tiffany! 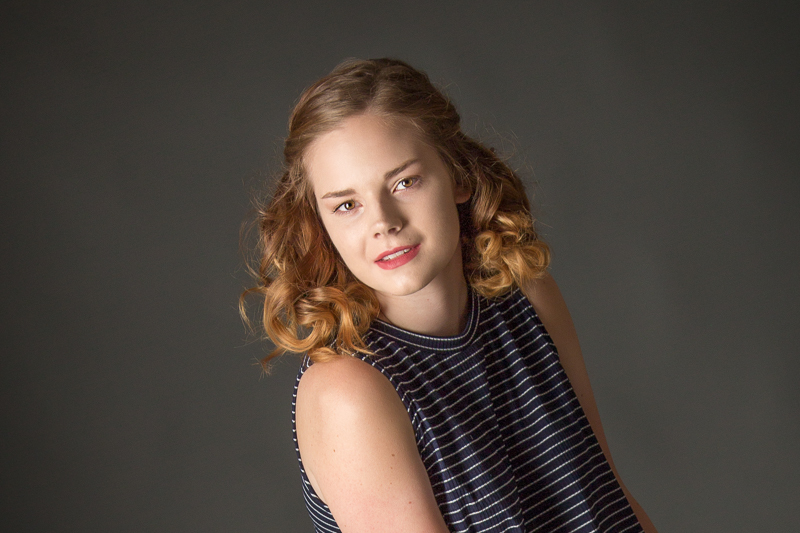 Older PostPortage Michigan Senior Pictures: Meet Amy!